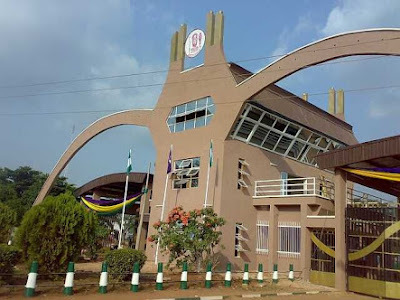 UNIBEN GIST: Important Notice: Medical Examination for 2015/2016 academic session in all Faculties. Important Notice: Medical Examination for 2015/2016 academic session in all Faculties. Below is the time table for medical examination 2015/2016 academic session.